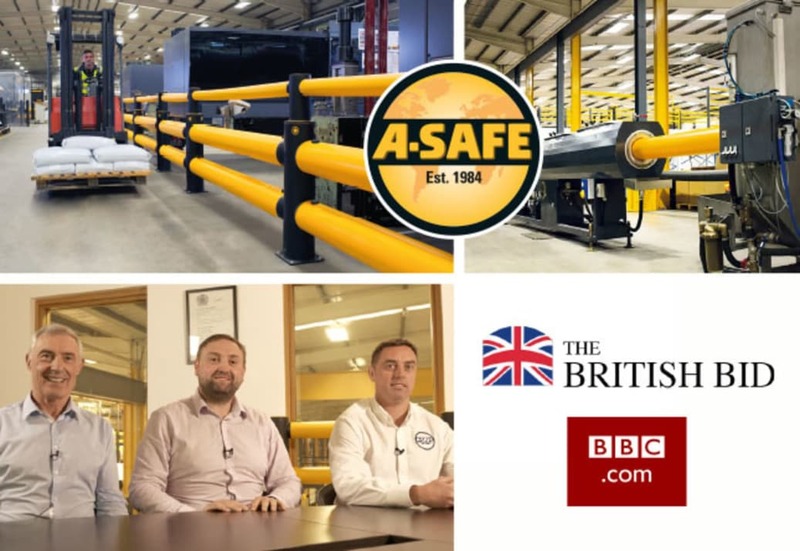 Workplace safety innovation company, A-SAFE, were recently invited to be part of The British Bid video series for the BBC.com. The British Bid is an international project partnering with BBC.com profiling some of the best British exporters. Research consistently shows the UK is becoming an increasingly saturated marketplace. Combined with the potential impact of departure from the European single market, this is presenting new challenges for UK business in an increasingly delicate political climate. The British Bid film series highlights the trade strategies of British companies who have been successful in generating growth via overseas trade. Established in 1984, A-SAFE invented the world’s first industrial strength polymer safety barrier, raising global standards of workplace safety. Their cutting-edge Innovation Centre in Halifax, UK, proudly recruits polymer physicists, design engineers, and electronics engineers; it is the humble birthplace of some of the most advanced polymer technology and safety engineering in the world. The A-SAFE story is one of dedication, innovation and evolution. The company evolved from manufacturing polythene films, then using the waste from this manufacture to produce plastic cores, which led to the creation of polymer pallets and in 2001, the development of polymer safety barriers. Their long record in polymer technology gives them scientific knowledge unmatched in the safety industry, and their model of innovation has seen their product range enhance and expand year after year, adding more technology, more engineering design, more safety features. They have now released the 3rd generation of advanced polymer barrier, driving the world standard of workplace protection ever higher. 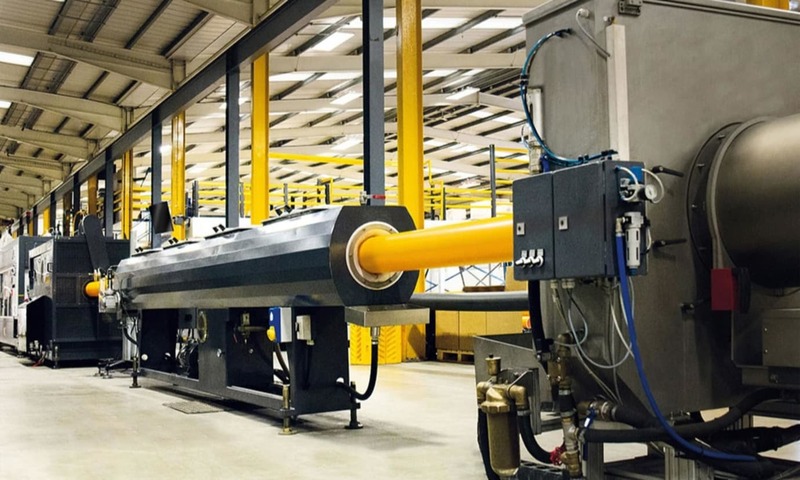 A-SAFE invest millions of pounds in custom-built machinery to ensure their quality and attention to detail is inherent throughout every element of the process; from idea, to polymer grain, to manufacturing, to impact and beyond. Their manufacturing facilities include state of the art custom-built machines, specially designed to stretch the molecular structure of polymers and orientate the flow at point of formation. This level of scientific detail led to the development of Memaplex™, the patented advanced strength polymer blend, another in-house invention, made by expertly combining eight of the most sophisticated premium polymer grains. This gives A-SAFE barriers radically enhanced strength and flexibility, with a truly scientific in-built memory that other barriers simply can’t imitate. Further advanced features of the barrier system disperse and absorb impact energy. This preserves floors and fixings from costly damage, whilst preventing the rail from dangerously breaking away from the post when impact occurs. It ensures the safety of a workforce to a degree that steel or cheap polymer cannot. The company’s customer-responsive cycle of innovation has seen them move forward again recently, integrating patented electronics into their range. With new safety systems going beyond protection, now designed to detect, monitor and record damage. Their knowledge of their industry is respected to such a great extent that they are technical authors of the world’s first and only official code of practice for workplace safety barriers, PAS13:2017. They are passionate about workplace safety and are now actively sharing that passion and experience worldwide, striving to create better safety conditions for workers in every workplace, in every industry, on every continent. Being approached to be part of the British Bid and BBC.com project is testament to the hard work and ambition of A-SAFE staff across all departments across the global group who have enabled them to expand so rapidly into new markets. 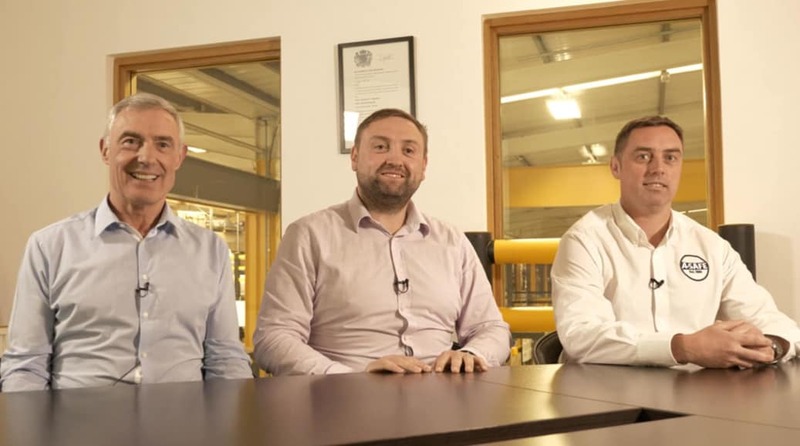 The film puts a spotlight on A-SAFE’s international growth and how its ethos of continuous innovation has enabled them to develop their business in many new markets around the world.